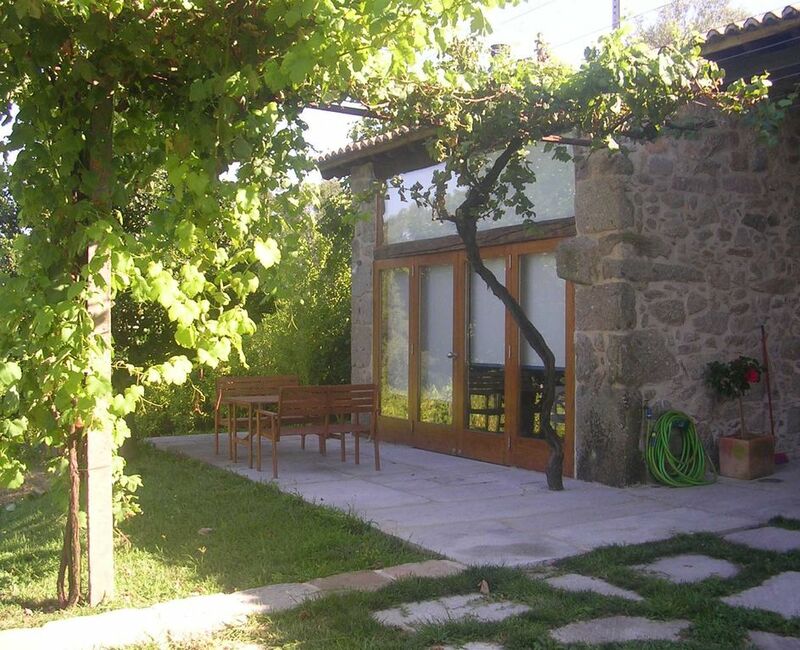 The studio is located in an organic production farm (green wine, poultry, vegetables and herbs) in Vila Verde, Braga, making the most of the best that nature has to offer. The space consists of a bedroom, a bathroom, a living room and a kitchenette. Outside there is a beautiful garden where you can relax. Its location allows you to enjoy numerous attractions within a 25km radius from the beach, the Peneda Gerês National Park, river activities in the Cávado and Lima rivers, the Historical Heritage (cities of Guimarães and Braga) and of course the fantastic regional cuisine.